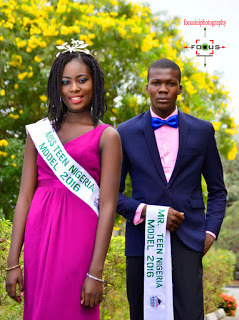 The maiden edition of Mr and Miss Teen Nigeria was indeed a memorable one as Mr Johnny Akpanke and Miss Blessing Tete Ephraim emerged as winners respectively. 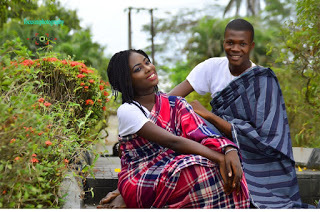 18th of December 2016 by Cherymon Makeoverz was no doubt a classic one as it attracted top dignitaries within and across the state. According to the organisers,The winners were selected based on their performances during the camp,stage performance and their intellectual capability at the course of the event. 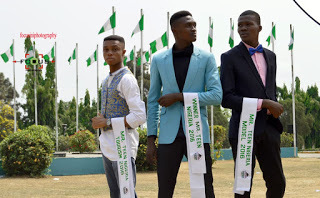 Unlike some pageants out there,the Mr and miss teen Nigeria pageant is managed by organisers with a clear heart and a mindset of building future leaders through pageantry. Watch out for this talented teens in the future as they set to make huge differences in the world of pageantry and the society at large. 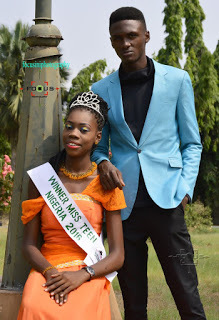 Other winners who were excellent in their performances during the event includes First Runner Ups and Model Of The Year Mr Jonah Orji and Miss Tabitha Ugaga. 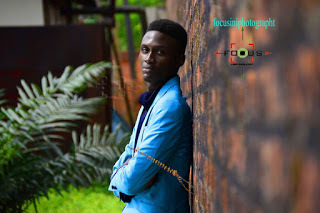 Here is a shoot for all the male winners. Mr Derrick Fabs,Mr Johnny Akpanke and Mr Jonah Orji. 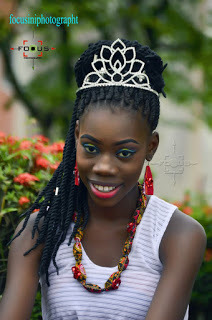 Speaking to modelssphere team,the organisers expressed their profound gratitude to all those who helped in one way or the other to see to the success of the event and promised to help the winners make a positive impact by guiding them strictly and assisting them throughout their reign. All the best to the Lucky winners. 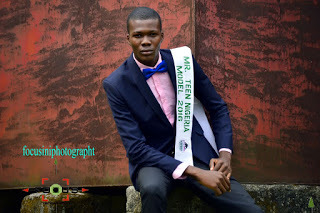 Incoming search tags ::Mr and Miss teen Nigeria, Teen Pageants in Nigeria ,Young models,winner of mr and miss teen Nigeria,won won miss teen nigeria?